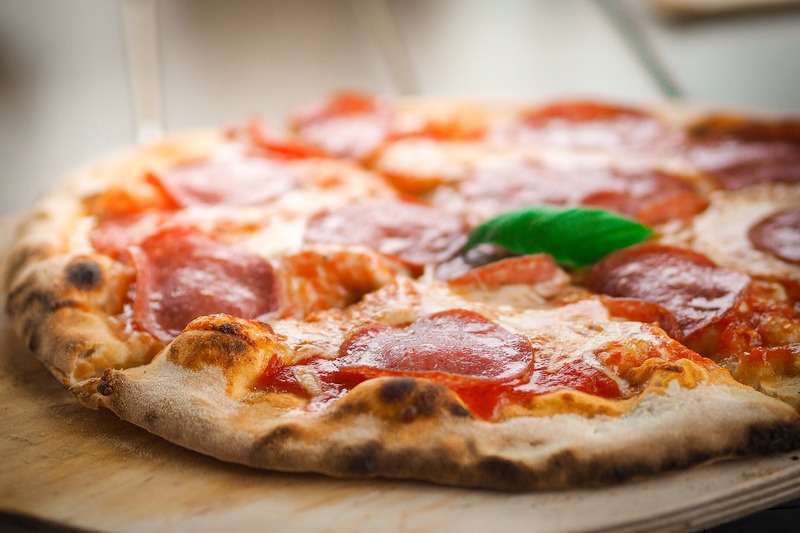 Enjoy some of the best Newbury Park pizza! Spumoni is a Italian cafe and pizzeria. A contributing factor that makes this the best Newbury Park pizza is the fact the Spumoni only uses the highest quality Wisconsin cheese. Additionally, every single slice of this Newbury Park pizza is made with fresh dough. Choose from one of Spumoni’s specialty pizzas or custom make your own Newbury Park pizza.